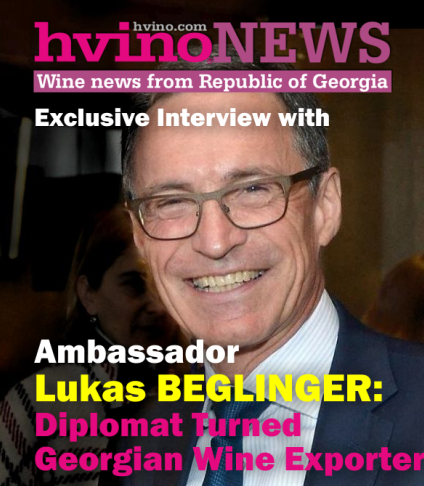 30.10.2017 (Hvino News) British professional wine medias have recently published a detailed interview with Ben Walgate - an English winemaker who is using Georgian qvevri on his farm in East Sussex. His interview to Doug Wregg, marketing director at natural wine importers Les Caves de Pyrene, first appeared in the company's blog as "Chatting with: Ben Walgate, the qvevri-crazed English natural winemaker". Soon it was republished by professional magazine The Buyer under title "Ex-Gusbourne chief Ben Walgate on his English Georgian qvevri-style wine". "When you go and visit an English winery you would not expect to see the winemaker grappling with an underground Georgian qvevri. But Ben Walgate is determined to do things very differently from his former life with his new natural, biodynanic farm in Peasmarsh, East Sussex", - writes Doug Wregg. 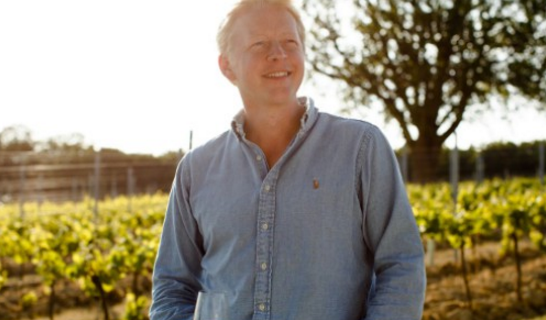 Prior to starting his own farm, Ben Walgate was CEO at Gusbourne Estate, an important sparkling wine producer. When he became interested in natural wines, he "got on a plane and spent three months travelling around Europe, visiting natural and biodynamic producers. It was not only the wine, but also the people, and the approach, that appealed". 25.10.2017 (Hvino News). 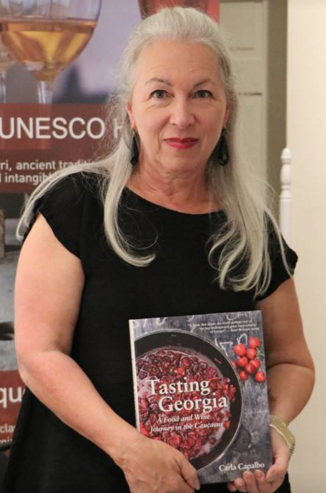 Embassy of Georgia in Washington hosted the presentation of Carla Capalbo's book "Taste Georgia: A Food and Wine Journey in the Caucasus". Ambassador David Bakradze greeted the guests, followed by Ms. Capalbo describing her journey through heart and soul of Georgia. Guests of the event enjoyed the Georgian wine and appetizers specially selected and prepared from Carla’s book by our Embassy's chef Zuka Shonia. “And while the style of cooking and local dishes are distinct as you move about, and interesting details about the country’s lengthy, complicated history keep the pages turning, it’s the photos and descriptions of individual winemaking operations still utilizing thousand-year-old methods that capture the imagination. An agricultural country of stunning beauty far removed from the bustle of tourism-weary western Europe, Capalbo has done the great service of bringing the country’s treasures within reach of any visitor through the use of maps, listings of hundreds of places of interest, and suggested itineraries,” – writes Forword Review. 20.10.2017. Kakhetian Traditional Winemaking plans to open a store in Prague, Czech Republic, the company head Zurab Chkhaidze told Business Course. In 2016 the company set up KTW Europe subsidiary in Czech Republic, which supplies products to the Czech market. The new store will open in three months, he said. 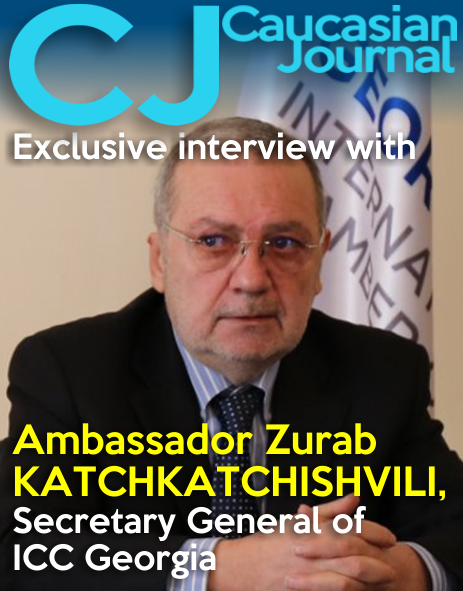 Advantage of the European representation is that the company is able to receive small orders and this strategy is justified form the economic point of view, Zurab Chkhaidze said. Nobody will send vehicles for 20-30 boxes from Georgia, while small volume may be bought on the local market, the company director said. At the European representation the company sells wines, brandy, and food products under Nena brand. 19.10.2017 (Hvino News). On October 18, Georgian wine company Badagoni held press-conference at Tbilisi's hotel Biltmore, where the main theme was an important lawsuit of Badagoni. Last year Badagoni applied to register its brand in China, but it was found out that the trademark of Badagoni was already registered there by a Chinese company. 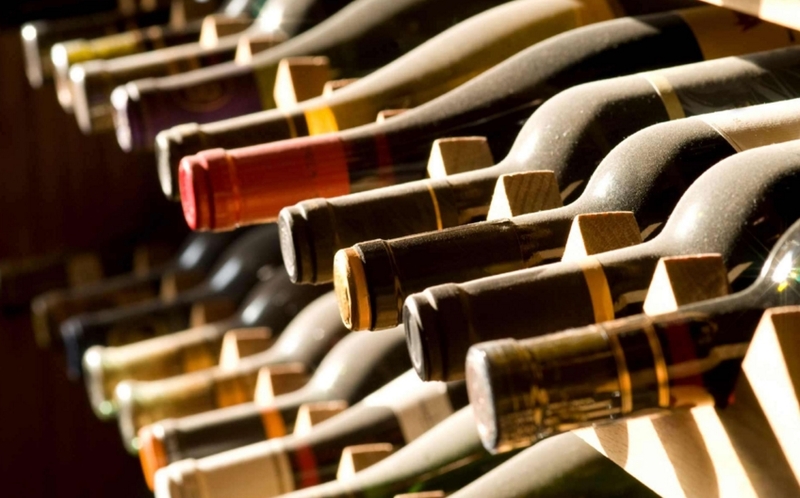 Badagoni made a complaint against that company, and won that case to trademark its wine in China, protecting the name and quality of its wines from misuse and imitation in the country. The dispute was resolved in favour of the Georgian side and the registration of the Chinese brand was cancelled. This was the first case of a Georgian company winning trademark dispute in China. 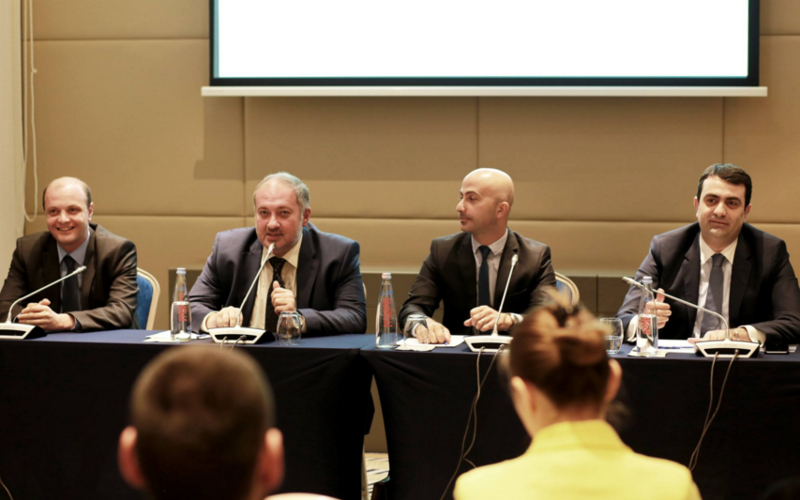 Chairman of the National Agency Giorgi Samanishvili, Chairman of Sakpatenti Nikoloz Gogilidze, founder of Badagoni Giorgi Salakaia, and lawyer Davit Asatiani spoke about the case at the press conference. Last year China recognized the geographical indications of several Georgian wines including Khvanchkara, Tsinandali and Kindzmarauli as well as Georgian chacha, a strong spirit similar to grappa. 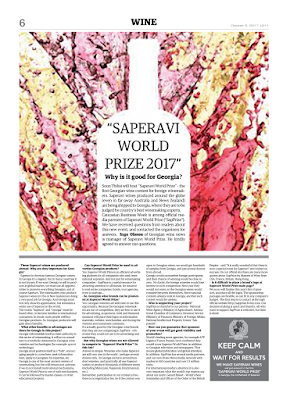 Saperavi World Prize 2017 – Why is it good for Georgia? 18.10.2017. 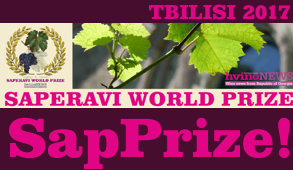 Soon Tbilisi will host “Saperavi World Prize” – the first Georgian wine contest for foreign winemakers. Saperavi wines produced around the globe (even in far-away Australia and News Zealand) are being shipped to Georgia, where they are to be judged by country’s best winemaking experts. Caucasian Business Week is among official media partners of Saperavi World Prize (“SapPrize”). We have received questions from readers about this new event, and contacted the organizers for answers. 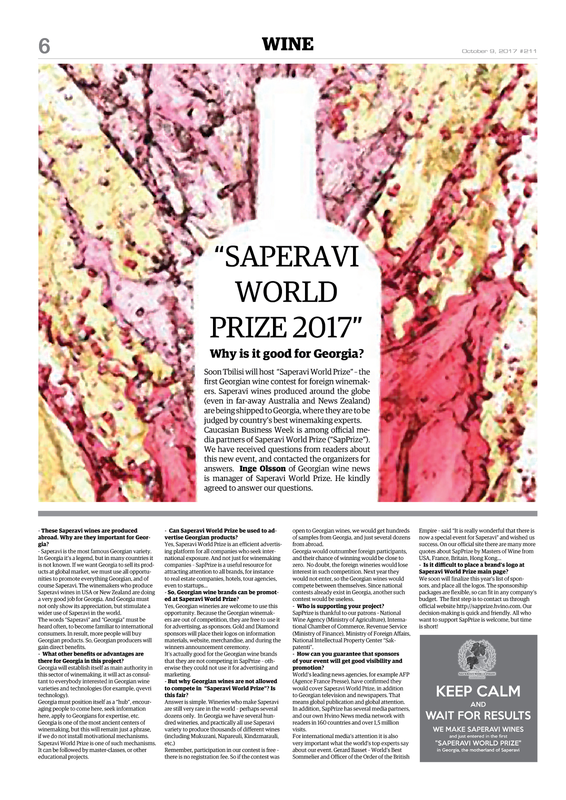 Inge Olsson of Georgian wine news is manager of Saperavi World Prize. He kindly agreed to answer our questions. – These Saperavi wines are produced abroad. Why are they important for Georgia? – Saperavi is the most famous Georgian variety. In Georgia it’s a legend, but in many countries it is not known. If we want Georgia to sell its products at global market, we must use all opportunities to promote everything Georgian, and of course Saperavi. The winemakers who produce Saperavi wines in USA or New Zealand are doing a very good job for Georgia. And Georgia must not only show its appreciation, but stimulate a wider use of Saperavi in the world. The words “Saperavi” and “Georgia” must be heard often, to become familiar to international consumers. 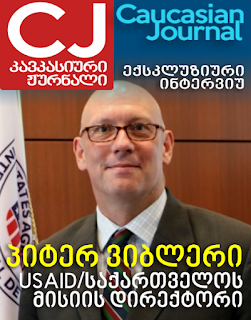 In result, more people will buy Georgian products. So, Georgian producers will gain direct benefits. – What other benefits or advantages are there for Georgia in this project? 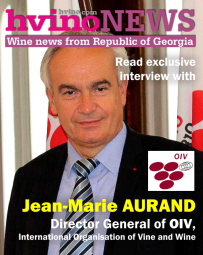 Georgia will establish itself as main authority in this sector of winemaking, it will act as consultant to everybody interested in Georgian wine varieties and technologies (for example, qvevri technology). Georgia must position itself as a “hub”, encouraging people to come here, seek information here, apply to Georgians for expertise, etc. Georgia is one of the most ancient centers of winemaking, but this will remain just a phrase, if we do not install motivational mechanisms. Saperavi World Prize is one of such mechanisms. It can be followed by master-classes, or other educational projects. 06.10.2017 (Hvino News). 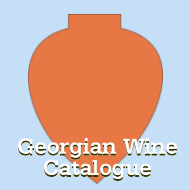 In January-September 2017 Georgia exported 52.7 million bottles of wine to 45 countries, up 63% year on year. In the reporting period, the total exports value made up 116 million USD, up 55% year on year. “According to the export data of January-September 2017, wine export are up by 63% compared with the same period of the previous year. 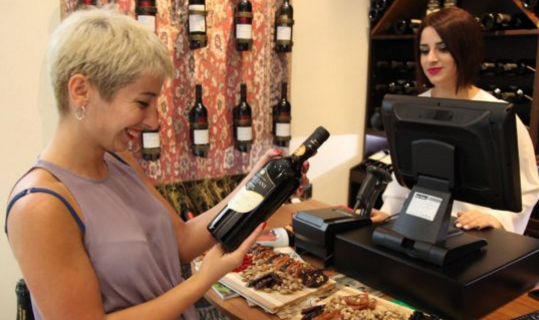 Wine realization income has grown by 55%, that gives the possibility to make a prediction that at the end of the year a record number of wine will be exported from Georgia. Export growth is remarkable in the countries of European Union, Asia, USA and other countries, which is a result of coordinated work and well planed marketing activity of the National Wine Agency and wine sector”- said National Wine Agency's head, Giorgi Samanishvili. According to National Wine Agency, exports have increased in the following countries: China – 44% (5537261), Russia – 95% (33243157), Ukraine – 54% (5322683), Poland – 14% (1869852), Latvia – 36% (1141778), Belarus – 34% (1054994), the USA – 81% (346398), Germany – 28% (286156), Israel – 305% (170834), Mongolia – 182% (112710), France – 321% (96790), Azerbaijan – 102% (102 342).